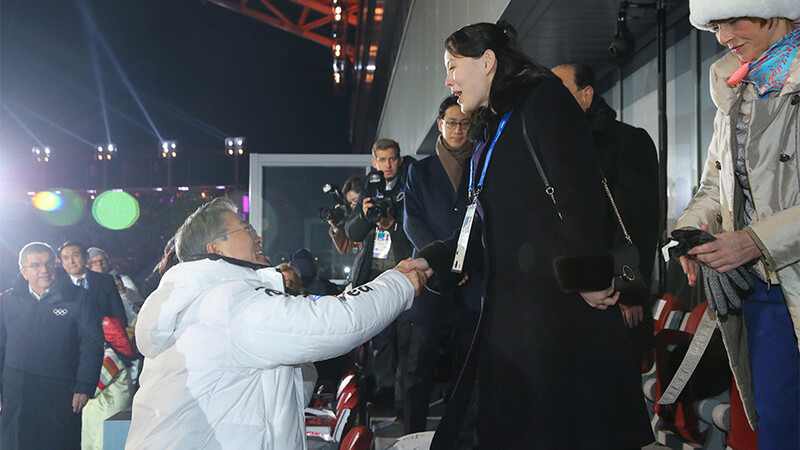 The diplomatic thaw on the Korean Peninsula displayed at the Winter Olympics has brought some hope for further detente. But the core of the crisis is so profound it may require a global change of the rules to actually fix. 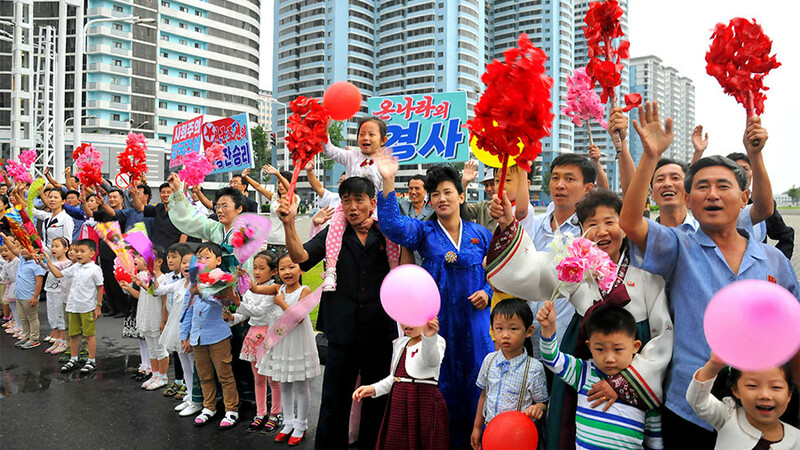 The divided nation came back into the spotlight last year after Pyongyang made profound nuclear and rocket advancements. US President Donald Trump was threatening to bring “fire and fury” on the heads of North Koreans, the UN was passing increasingly tough sanctions while Hawaii got a small taste of what the beginning of a nuclear war might look like with a false incoming ICBM alert. Now the mood is definitely less tense. 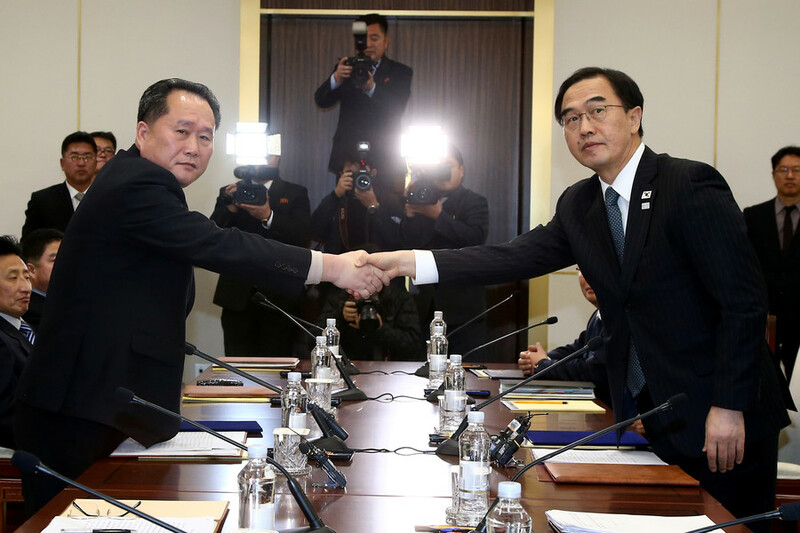 The two Koreas agreed to participate as a single nation at the South-hosted Olympic Games, playing to the reunification dreams on both sides of the demilitarized zone (DMZ). The North’s leader Kim Jong-un invited the South’s President Moon Jae-in for a top-level summit – which, if accepted, would be the first such event in over a decade. In another positive sign, Moon is reportedly in no hurry to restart joint military drills with the US, which are considered in Pyongyang a potential clandestine way for its enemies to build-up troops before an invasion. But whatever diplomatic benefits this Olympic truce has brought, the world shouldn’t hold its breath for a longer period of detente, Konstantin Asmolov, a senior fellow at the Center for Korean Studies of the Institute of the Far East in Moscow, told RT. He compared this approach to the Salem witch trials. “A beautiful woman is a witch because she traded her soul for it. An ugly one is a witch because she sacrificed her beauty for magical powers,” said Asmolov. Pyongyang needs to demonstrate that it is able to come up with peaceful initiatives without coercion or an intention to stab the other party in the back. But this short-term alignment of interests may not last long. Even now Moon’s government has to maneuver between various positions, as reflected in the contrasting statements the president gives when addressing different audiences, the expert said. For the Americans he offers assurances that Seoul would not allow Pyongyang to drive a wedge between the US and South Korea. For his voters or delegates from the North he speaks about the importance of the eventual reunification of the Korean nation. And those statements too must be toned down so as not to offend the conservative circles in South Korea, and give them leverage for a potential post-Olympic blow-back. 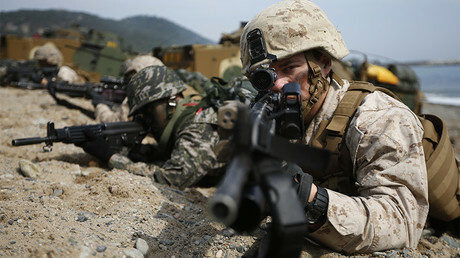 “The joint US-Korean military exercises have been pushed back until after the ‘Olympic truce,’ but there is a chance that the conservatives will try to score points for their agenda afterwards. And those exercises are meant to train absolutely not for a defensive war against North Korea, conducting them would partially cancel whatever agreements are reached during the Olympics and we will have a new escalation on our hands,” Asmolov said. The baggage of past hostility between the North and South is also acting against detente. For instance, each government formally considers itself to be the only legitimate one in Korea, with part of the country simply under temporary occupation by a rogue criminal force. 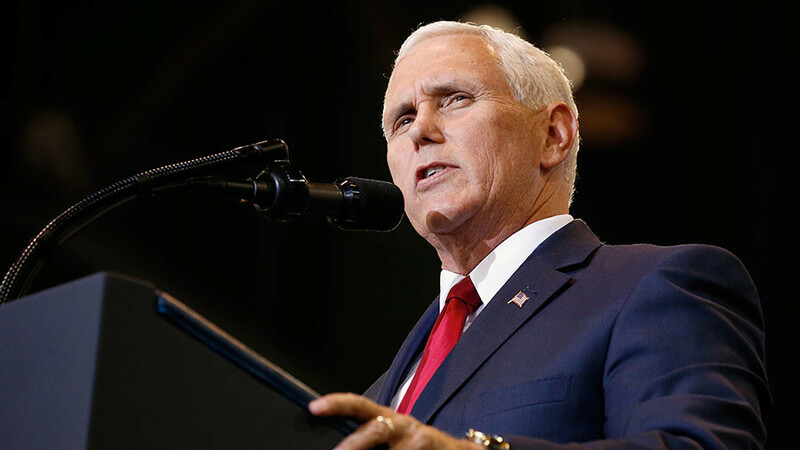 “[Moon’s administration] had to go a long way requesting a special permission from the Sanctions Committee to allow the North Korean delegation in. 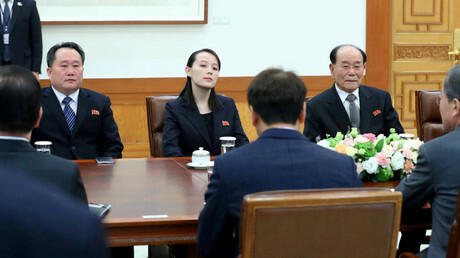 If it were not for the Olympic truce, any meeting held outside of the DMZ could be subjected to South Korea’s draconian National Security Act,” the expert said. And even if Moon does follow through to initiate a new Sunshine Policy, the situation in 2018 is very different from what it was in the 2000s. On one hand, Seoul is far less free in offering economic benefits to Pyongyang due to the harsh sanctions imposed by the UN Security Council, which are also at the core of America’s plan to pressure the North. 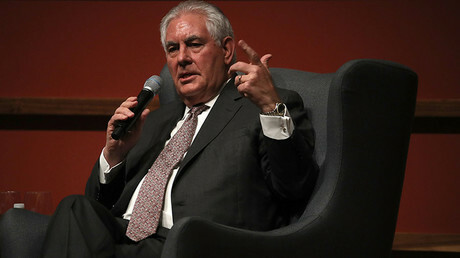 US Secretary of State Rex Tillerson said last month the increasing number of dead sailors from North Korea found stranded in Japan are a sign the plan is working fine. Acting against it would be difficult for Seoul. Ironically, the actual impact of the sanctions may not be as profound as the US wants the public to believe. 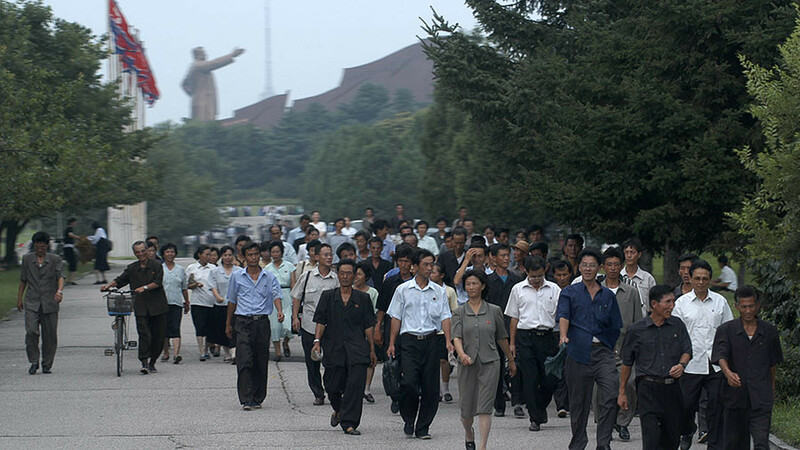 Under Kim Jong-un North Korea passed several significant economic reforms in sectors like agriculture, making the country de facto semi-capitalist and more prosperous compared to the low point of the famine in the mid 1990s. 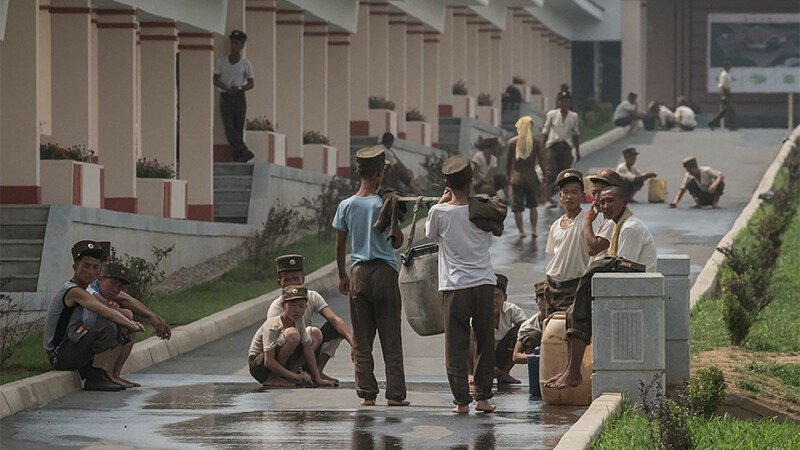 “I went to North Korea and witnessed how the standards of living there improved. Of course, sanctions are meant to cause a long-term effect. There is also no telling how good Kim’s safety net is,” Asmolov told RT. Claiming the Olympic truce was the result of sanctions pressure may be wishful thinking by American officials, he added. More importantly, Seoul and Pyongyang talking to each other would not make the core of the conflict go away. North Korea will not relinquish its nuclear arsenal because its government sees it as an essential means of guaranteeing its survival – and after Saddam Hussein and Muammar Gaddafi, who would blame them? The ‘nuclear club’ powers and particularly the US said they would never allow a nuclear North Korea, an outcome they strenuously resisted. 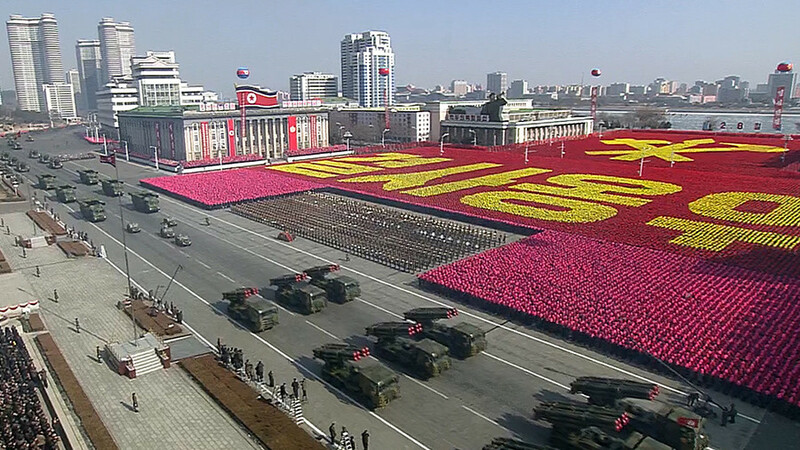 Pyongyang’s play now is not to be provoked into action, which could serve as a casus belli for the US, he added. For the US, selling a preemptive strike to the world would be much harder than retaliation for an act of aggression. And the military solution would require a massive decapitating attack, not merely a surgical operation targeting a few nuclear and missile sites.